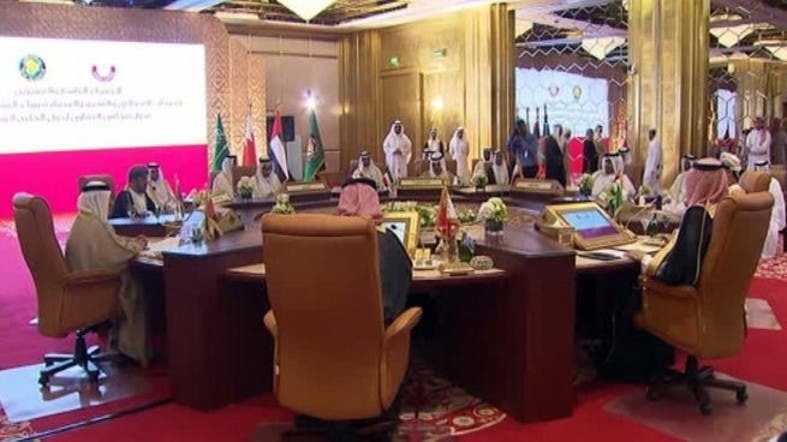 The Gulf Cooperation Council (GCC) has said its member states had “enough capability to protect [their] territories and sovereignty,” after thousands of Shiite Houthi rebels reportedly held military drills in northern Yemen, near the border with Saudi Arabia. Qatari Foreign Minister Khaled al-Attiya, whose country currently holds of the rotating GCC chair, made the statements on Thursday after a GCC meeting in Riyadh. “A move here and there would not affect the GCC states,” Attiya told a news conference. The drill in the al-Buqa region in the Houthis' home province of Saada included heavy weapons acquired from the Yemeni army, local tribal and Houthi sources said, according to Reuters. “This is normal because Yemen is facing internal and external challenges. They (the exercises) are in preparation for any aggression,” Houthi commander Mohammed al-Bukheiti said. Western and regional powers are particularly concerned about the security situation in Yemen of the presence of one of al-Qaeda's most active wings. Certain factions in the deeply divided Yemeni army have allied themselves with the Houthis against President Abd-Rabbu Mansour Hadi. The president has tried to consolidate his control over Aden since he fled there. Last week, he sacked the commander of the city's military garrison, a Special Forces contingent led by a general viewed as loyal to Hadi's predecessor, Ali Abdullah Saleh, who the United Nations says is ally of the Houthis. 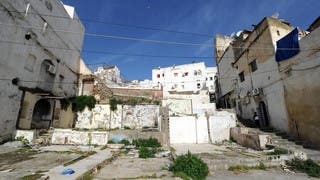 General Abdel-Hafez al-Saqqaf refused to step down, culminating in a gunfight on Thursday in which one soldier and two members of a local militia loyal to Hadi were killed, according to Aden residents.